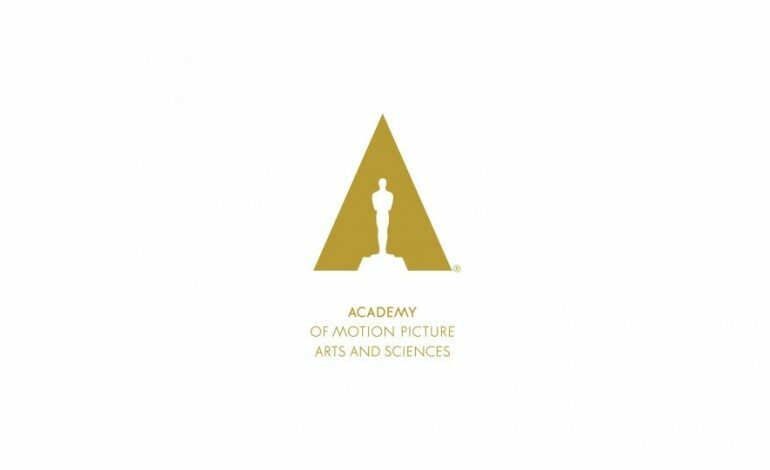 The Academy of Motion Picture Arts and Sciences (AMPAS) took further steps in attempting to further foster diversity within the film industry with their annual list of Academy invites. 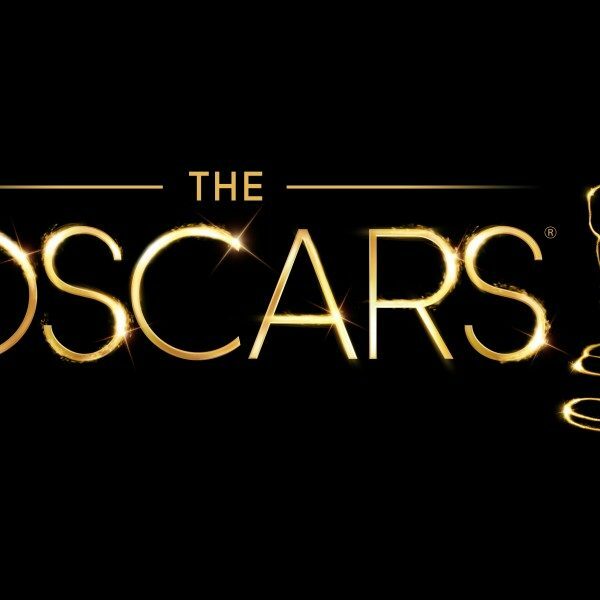 After two years of harsh public relations in the wake of consecutive all-white acting line-ups at the annual Academy Awards, this year a record 683 people were invited to join the venerable film institution – that’s nearly double from recent years. Further more, a broad stroke of inclusivity peppered the list of new invites as 46% are women and 41% consist of people of color.